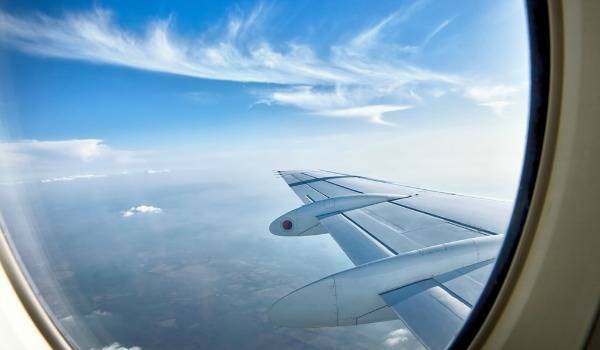 Planning ahead is always key when it comes to finding cheap flights. Shopping around in advance gives you the best chance of securing a budget deal. 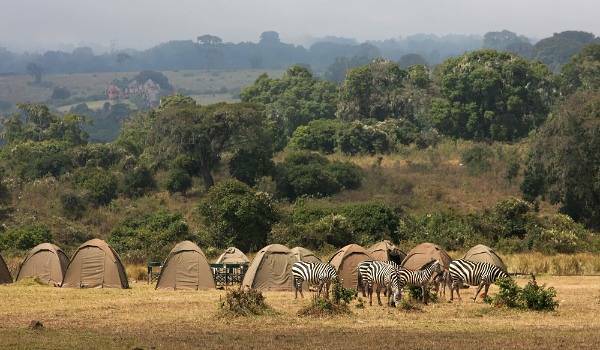 It can also be a good idea to travel out of season, as during this period you will find that both flights and safari tours tend to drop sharply in price. Popular destinations like South Africa are usually the best bet for bargain deals and the Kruger National Park is one of the less expensive safari options in Africa. If you’re seeking the ultimate adventure, then do like the locals in South Africa, and drive yourself. Self-drives are a practical alternative to arranged tours and are a lot less expensive. Opt for cheap car hire, stock up on essentials and head into the bush – it really is that simple. You’ll find that park fees are usually low, with local lodges and campsites providing inexpensive alternatives to luxury hotels. Parks in other African countries such as Namibia and Botswana have rougher terrain and need to be explored in 4×4 vehicles. 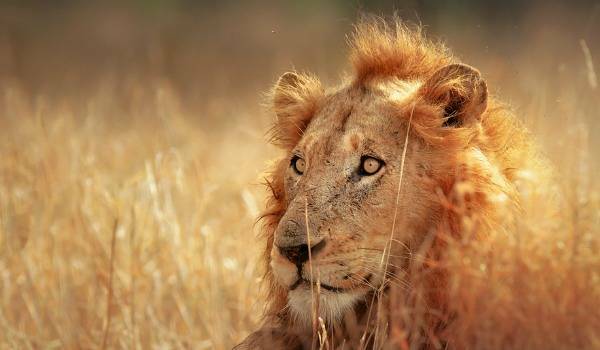 The Serengeti in Tanzania on the other hand, can only be explored with an arranged tour. 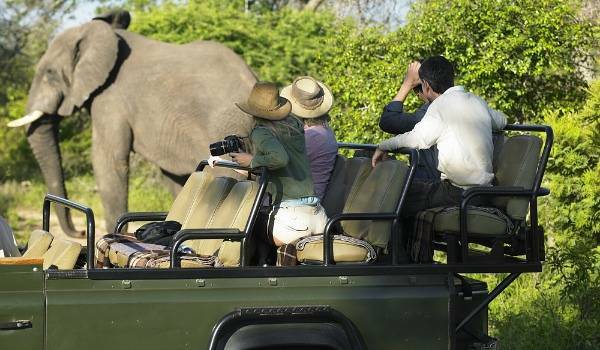 Some of the smaller game reserves, (Madikwe Game Reserve in South Africa and Samburu National Reserve in Kenya) are popular with locals but less so with international tourists, meaning that campsites and lodges offer more affordable prices. Doing it this way means that you avoid the crowds and can embark on more of a cultural experience. You will also find that there is the option to stay in smaller government owned properties, which are significantly cheaper than some of the opulent accommodation on offer in popular national parks. 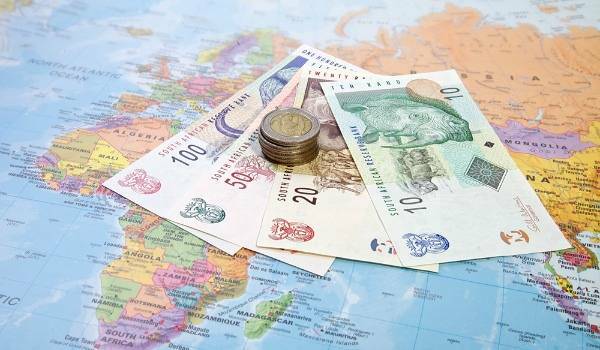 If you’ve decided to arrange your safari holiday yourself in order to save money, then shopping around for local tour companies (clusters exist in nearby villages) can prove fruitful. Also, if you can find fellow explorers on a similar budget, then group tours for six to eight people can reduce costs dramatically. Many of the local tour companies are willing to negotiate prices (especially out of season) – so gather a group together and get bargaining! Budget camping tours are available locally and are often less than half the price of staying in lodge-style accommodation. If you’re more of a glamper than a camper, then you can always combine a spot of basic camping with a stay in something a little more equipped. However, there is nothing quite as thrilling as a night under the stars with the strange sounds of wildlife keeping you company. It might not be a peaceful night’s sleep – but it’s one you’ll never forget! ← Pick Of The Real Deals: Affordable Marbs!